Dry-walling both residential and home buildings can be a daunting task. 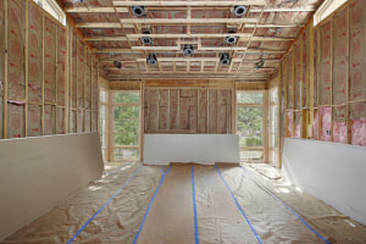 At Nashua drywall services we believe its best to leave it to the professionals. We can handle any job size no matter how big or small and vow to treat each customer with the up-most respect. Whether you are in the process of building a new home or business or your current one requires a complete overhaul look no further than us! Our quality staff will guide you step by step through the process and advise you on the absolute best wallboard for your needs. 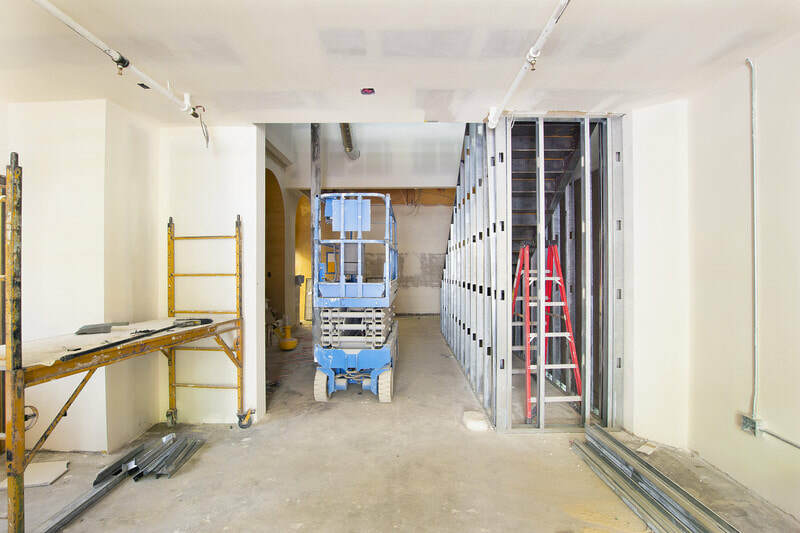 We will ensure your building is properly framed for installation of sheet rock using our many years of experience. After installing each carefully picked sheet we go over the surfaces meticulously so that it finishes smoothly. To accomplish this we use many specialized tools and our professional skill-sets. During this process we will tape the joints of each sheet, this ensures a quality finish to paint. Most dry-walling jobs require plaster and/or putty to get the wall perfect. ​Our contracting service specializes in making your home or business look amazing! Let our expertise work for you! We are knowledgeable in every type of drywall, plasterboard, sheet-rock, and cement board on the market. 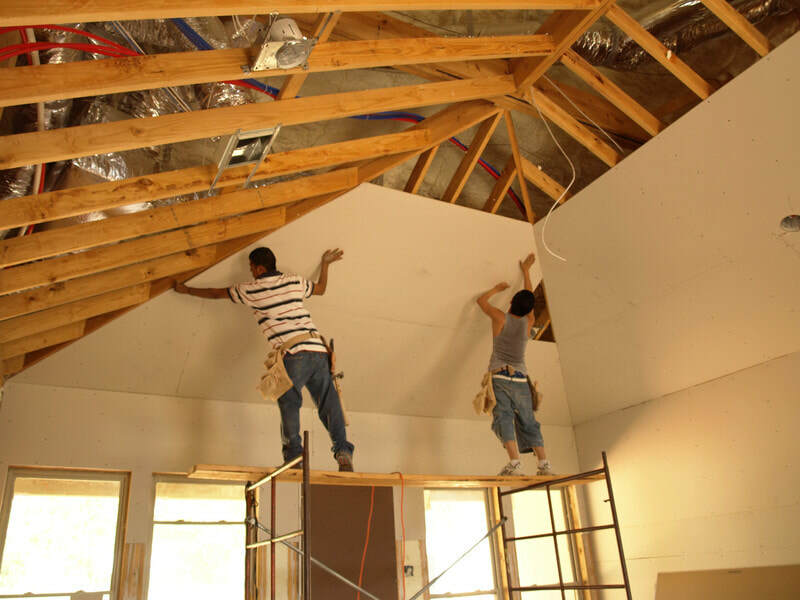 We can completely renovate your walls and ceilings or install sheet-rock on a completely new building. Many people don't realize how old the gypsum board in their current residence may be. Your plasterboard can be many years old and have been exposed to water and other harmful elements. The only way you can ensure that your project is done right after discovering mold, holes, or general weakness may be to completely re-do your buildings walls and ceilings. ​Let our family at Nashua Drywall Repair take care of yours!